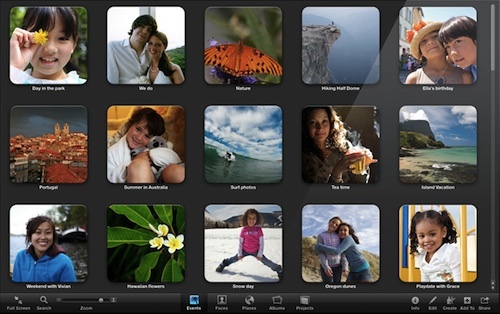 Apple today released iPhoto 9.1, an update to the iPhoto application included in the company's new iLife '11 suite. The update restores support for the photo calendars that had gone missing in the initial iPhoto '11 release, and also fixes several other bugs and introduces new holiday-themed letterpress card options. The update is the second to be released for iPhoto '11 since its debut just over two weeks ago, as the company quickly pushed out iPhoto 9.0.1 late last week to address issues with data loss when upgrading from iPhoto '09 to iPhoto '11.